Richard Andersson NOR: Vinyl release! 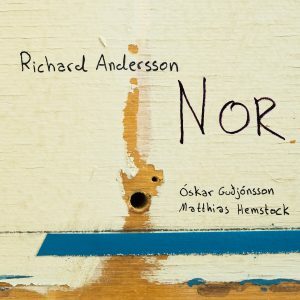 Richard Andersson NOR / Nor is now available on vinyl. Thanks to Dansk Kapelmesterforening and DJBFA for financial support and to Magnus Helgason for beautiful artwork. This entry was posted in Releases and tagged Iceland, Magnus Helgason, Matthiasd Hemstock, NOR, Oskar Gudmjonsson, Reykjavik, Vinyyl on 10. July 2017 by Richard Andersson.